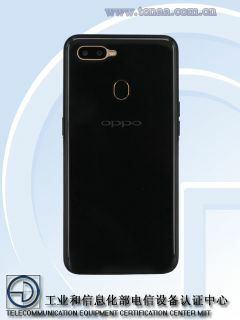 The Chinese phone maker Oppo is expected to launch new two smartphone to their line up.It confirms as the TENAA has unveiled two devices with code name Oppo PCDM00 and Oppo PCDT00.According to TENNA,both phones features identical features and would launch as midranger phones.Unfortunately,we does not have exact name of these mysterious handsets.However,let us have look on these devices. The Oppo PCDM00 and PCDT00 smartphone will have 6.2 inch huge display with HD plus 1520×720 pixel resolution.There should be a eye catching notch as well.The phone weighs 170 grams and 155.9 mm long, 75.9 mm wide and 8.3mm thickness.The handsets will be equipped with unknown 2.3GHz processor with 4GB RAM and 64GB internal storage. 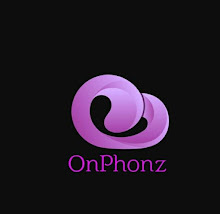 Moving to camera features,it is described as 13MP+2MP dual camera with flash at rear and 16MP single shooter at its front.For power supply there will be 4100 mah rechargeable battery.But,the phones will reach with Android 8.1 Oreo with Oppos own UI.